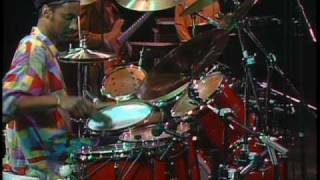 Widely acclaimed for his versatility, technological prowess, and groove, Omar Hakim is one of the most successful live and session drummers of the past 25 years. 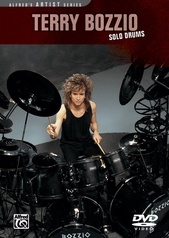 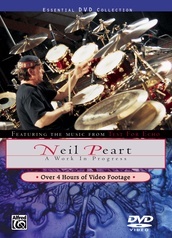 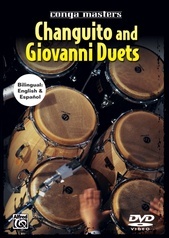 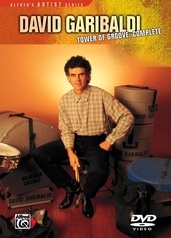 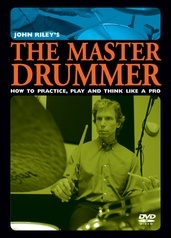 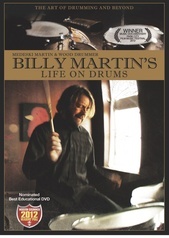 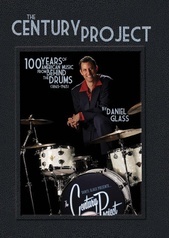 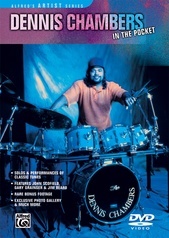 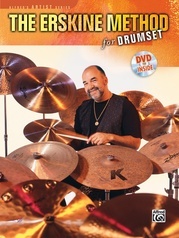 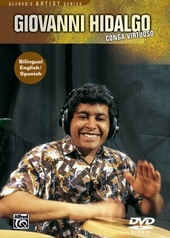 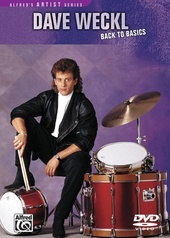 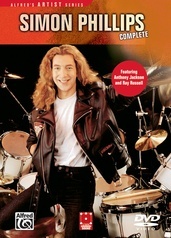 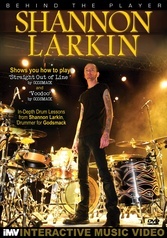 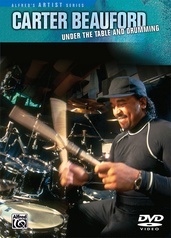 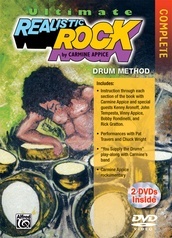 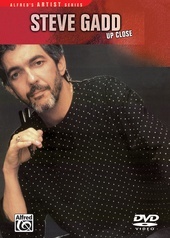 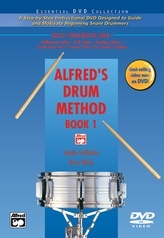 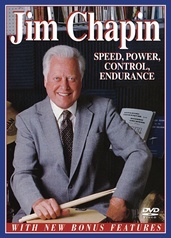 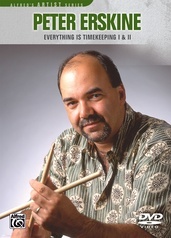 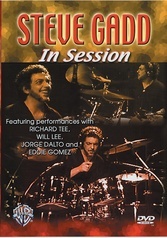 This DVD combines two of his classic videos, Express Yourself and Let It Flow, and covers a number of important concepts, including developing a fluid style on the drumset, thinking compositionally to develop more musically interesting solos, and the importance of relating to other musicians personally as well as musically. 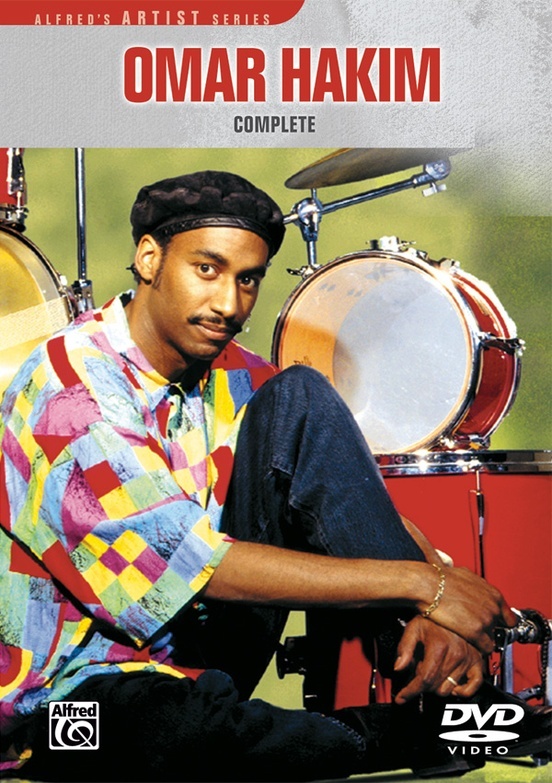 Omar Hakim: Complete not only gives you an intimate look at one of the greatest drummers of our time, but also provides you with some enlightening information that will help your own playing evolve.